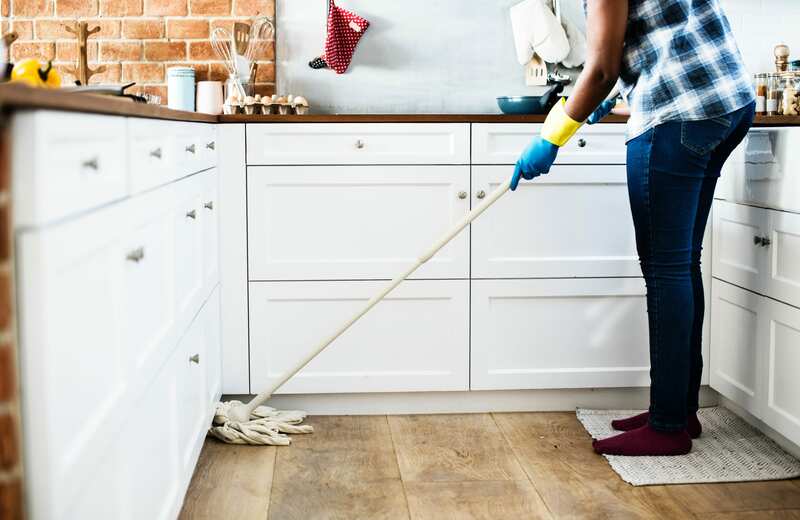 It’s no secret that parents can have a tough time trying to motivate or convince their children to help around with all the daily household tasks and chores. After all, all those little things can add up, and some help from the kids would definitely be appreciated. One mom had enough of her teens not listening to her, and she decided to write a letter. At first glance, that letter seems quite aggressive and direct, but there’s definitely a lot of truth in her words that’s resonated with thousands of others who are going through the exact same thing. 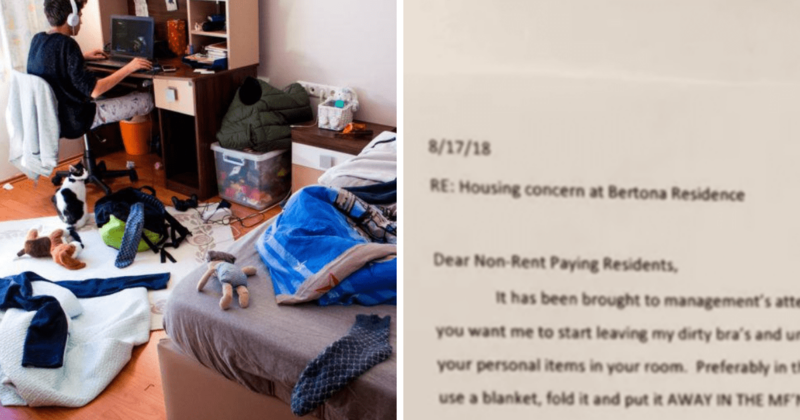 A friend of the family took a photo of this letter and shared it on the internet, where it quickly went viral. The message couldn’t be any clearer. The mom then proceeds to explain that parents deserve some understanding. She also says that the teens don’t always realize that they’re living with other people under the same roof, and she asks a minimum of respect and order. “Unless you want me to start leaving my dirty bra’s and underwear around the house for your friends to see, I suggest you keep your personal items in the room,” she wrote. Aside from the dirty laundry, this overwhelmed mom also feels like the Xbox is taking the children hostage. As you can probably already tell by her writing style, this mom has truly had enough and is fed up. 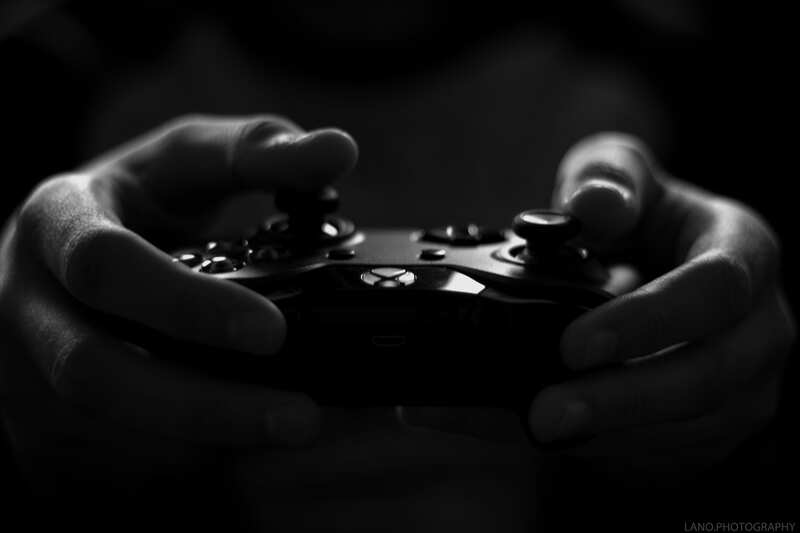 Nobody will deny that gaming is fun and can take your mind off things for a while, but it’s important not to let it run your (children’s) life and turn into an addition. “This stops now,” she then says. She’s also tired of having to tell the teens to take out the trash when it’s full. 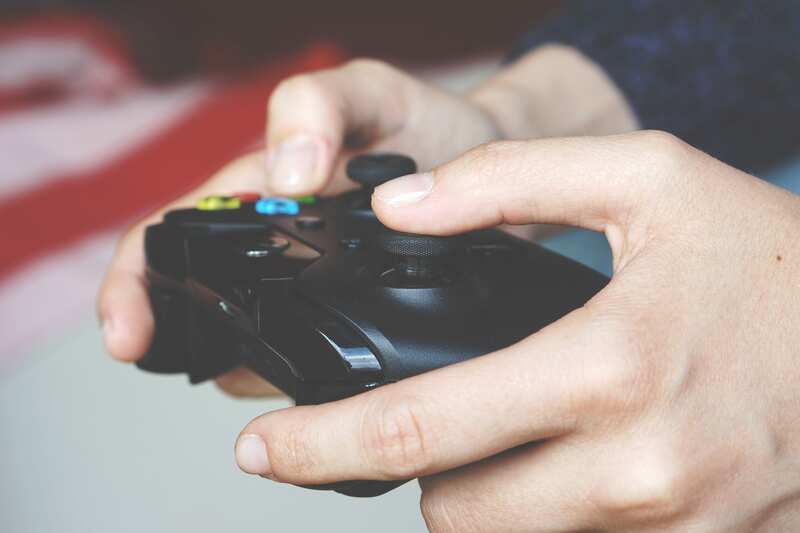 The same goes for cleaning up the gaming room or their own bedrooms – she feels like the parents shouldn’t have to ask every single time to clean up, they should know when to do it all by themselves. Another important note and something that most parents will definitely relate to is the issue of having food rests and empty containers lying around everywhere. In big red letters, this mom shared what she’d do the next time she encountered empty food packaging on the floor to make sure that the message would be received loud and clear. Although this specific quote definitely has a comic effect, you can notice that these parents are fed up with their teens’ behavior when reading between the lines. Taking away the Xbox seems to be the only option left. In this family, the Xbox won’t be able to be used until all of the daily chores are done and all of the bedrooms have been cleaned. It’s a simple tactic, but these parents hope that it will have its effect. This letter has definitely resonated across the internet and has been seen and liked thousands of times on Reddit. Yes, it’s a bit direct and blunt – but every parent and teen should read it. You can find a full image of the letter over here.